San Fransisco, California/US​ – January 10, 2018​ – Easycube brings innovation to an old standard toy: the building block. Playtime is much more sophisticated now than when building blocks first made their way to toy boxes. With EasyCube, children get a completely new experience. Easycube are building blocks that safely conduct electricity. This enables those building to assemble a variety of different creations from houses to cars and more. The electric power systems are independent to each cube. This modular design feature allows users to add the power cubes to any position. Easycube also offers a new type of splicing interface for better assembly. Easycube is easy enough for those aged six years or older. But kids aren’t the only ones who will enjoy Easycube. It’s great for all ages. Anyone with a creative mind will find these blocks exciting and fun. Kids and adults will appreciate the do-it-yourself electric building blocks. These blocks are great at stimulating young minds and fostering curiosity. More than just fun, they’re a great tool in early childhood development. 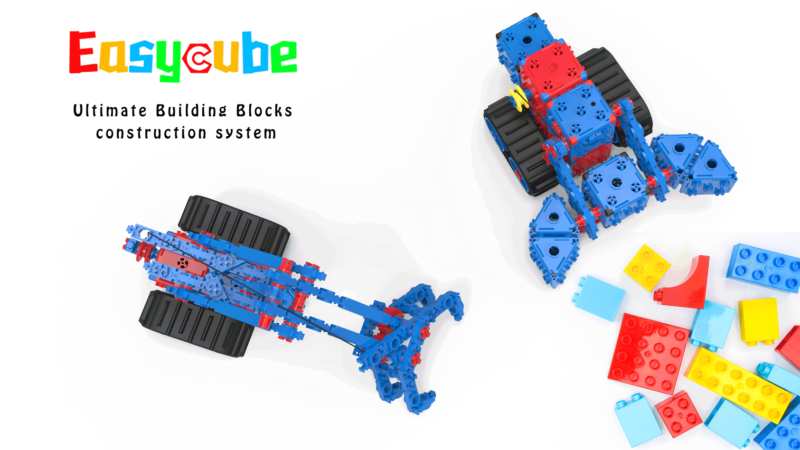 Easycube offers over seven different kinds of engineering vehicles in one kit. A kit includes a battery, one motor block, one control cube, three power cubes, two basic cubes, four triangular cubes, two rotating modules and various fittings. The three power cubes and control cubes can be connected by three extendable magnetic lines. With the telecontroller, users can control all three power cubes at one time. Silicone cushions are installed at each corner of each cube, and are harmless to children. Easycube has worked for over two years to bring their revolutionary building blocks to market. The idea was conceived in July 2015. The next few years focused on design, planning, mold creation, and R&D testing. Now that the idea has been validated, the time has come to move forward with making Easycube available to everyone. To do that, Easycube has created a crowdfunding campaign. As a well-funded, highly efficient technology company, Easycube strives to communicate with supporters to deliver products as soon as possible. 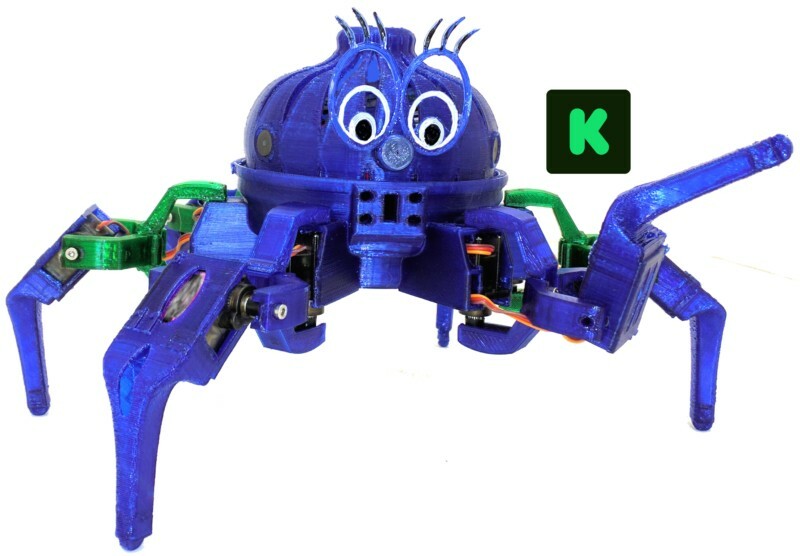 Find out more about the crowdfunding campaign at Kickstarter. Easycube was launched in 2015 with the idea to make block play more engaging. From this idea came modular robotic building blocks. These blocks allow for fun and learning as one. With multiple sizes and shapes, Easycube blocks create a new play experience for both kids and adults. Learn more about Easycube at easycube.club. NEW YORK, September 25, 2017 (Newswire.com) – Everybot has launched a crowdfunding campaign on Kickstarter to support its revolutionizing dual spin mop robot that cleans automatically and wipes even the fines of dust effectively. 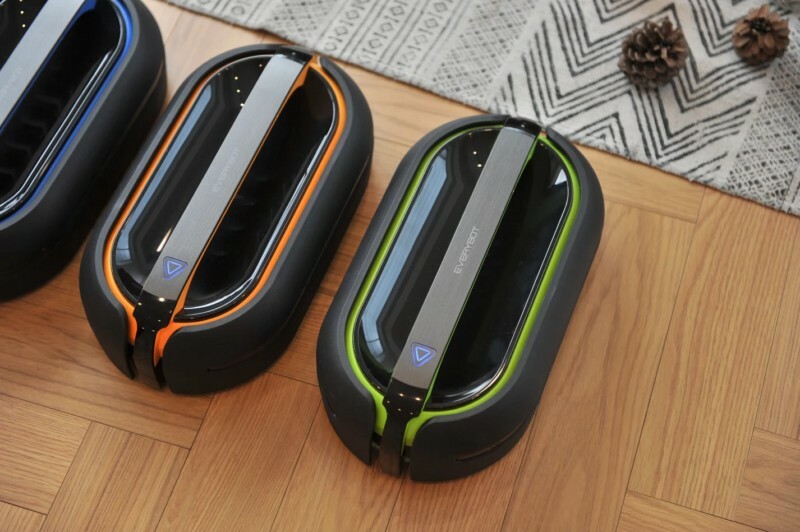 South Korea-based robotics company Everybot, has launched a crowdfunding campaign on Kickstarter in support of its revolutionary self-cleaning robot mop RS700. Designed with automation technology, it’s the world’s first-ever dual-spin mop robot that can clean up floors at their sparkling best without any human direction. Engineered with built-in multi- directional and multi-axis sensors, the robot is able to detect and avoid obstacles while cleaning to ensure a comprehensive mopping. The Robot Mop has already earned huge press coverage from esteemed tech outlets like PCWORLD, Gadizmo etc. It has also been awarded by prestigious accolades, including 2016 Plus X Award and 2014 International CES Innovations Design and Engineering Awards. 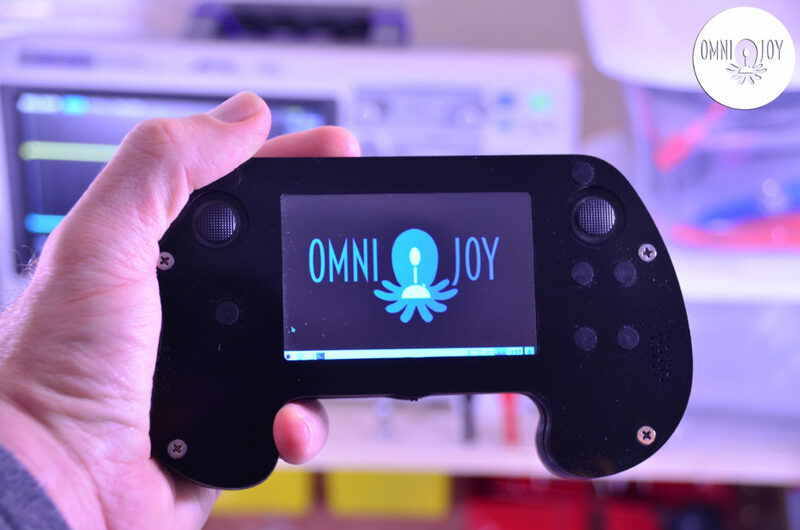 The crowdfunding campaign set to raise $10,000 as its initial funding goal. We have got self-cleaning appliances for almost all the cleaning tasks except for mopping. When it comes to cleaning floors, we are still stuck to the traditional hand-held mop that has been in use since our grandmother’s time. Not anymore — Everybot RS700 comes to the rescue. It’s a groundbreaking self-cleaner robot mop which cleans floors automatically to relieve you of all the hassles of manual cleaning. Everybot RS700 further assures a seamless wet mop cleanup, courtesy of its automatic water supply mechanism. The company spokesperson also mentioned about its two types of mop head construction. Designed with both diving yarn & microfiber patented mops, the robot mop is able to scrub stain and absorb dust for a comprehensive cleaning of the floor. 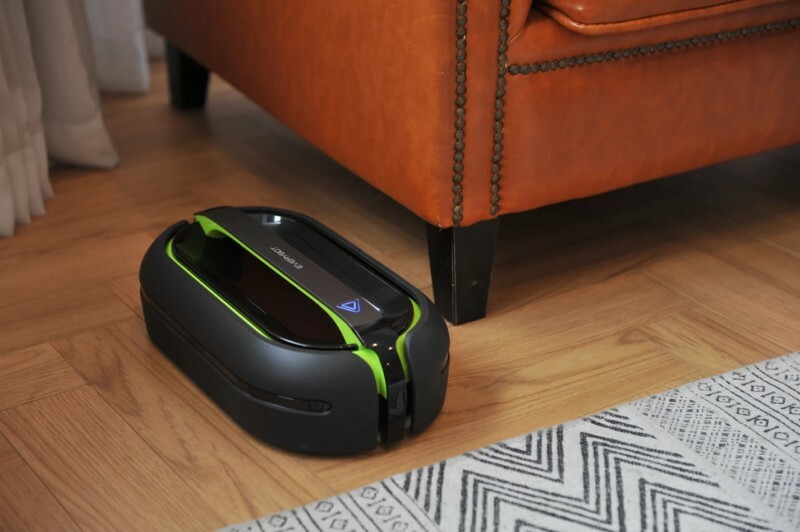 Everybot RS700 comes with seven different cleaning modes including — auto cleaning, Y Curve super-scrupulous cleaning, corner cleaning, focus cleaning and also manual cleaning with remote control. If you want a speedy cleaning, you can switch to the Turbo mode for 1.2 times faster cleanup. You can even use hand-held mode to clean walls and windows. Backers will be rewarded with the Everybot RS700, remote control and micro-fiber mop heads at highly discounted prices. 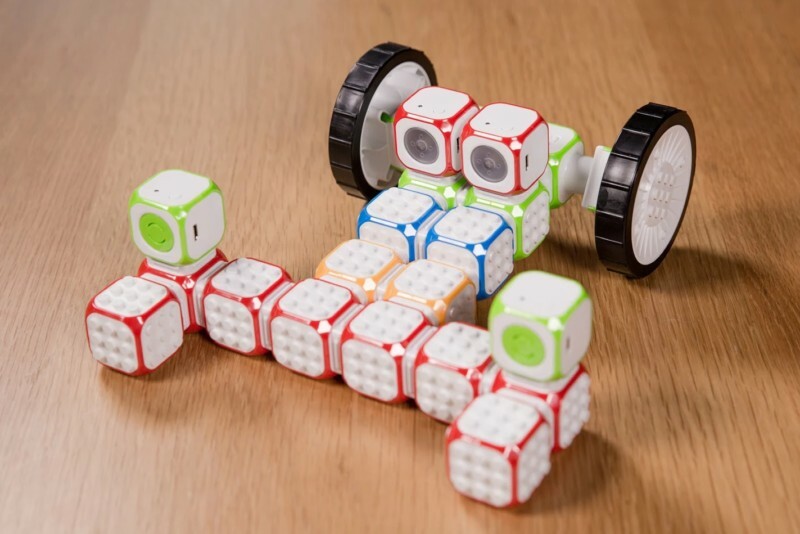 NEWPORT BEACH, Calif., September 2017 – Cubroid, an interactive wireless modular robotics set that allows children to experience the basics of coding, has launched on Kickstarter. Cubroid aims to expose young minds to coding and technology through fun and dynamic blocks and simple coding programs. More information about the innovation behind Cubroid is available at www.cubroid.com. Unlike other educational coding products, Cubroid is impressively easy-to-use and fun. There are seven distinct types of building blocks that exhibit unique features. Each box houses a wireless module and battery, and the connecting features of the blocks function through wireless communication. The blocks encourage creativity, as they can be assembled in various fashions and are compatible to LEGO. T-BOTS | Self-Balancing Robots – Build Program PLAY! KliK Robotics is a new startup seeking to make advanced robotics accessible to everyone! 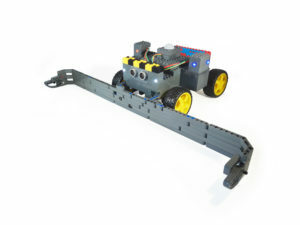 T-Bots are built around the Arduino micro-controller and make use of multiple sensors to maintain their balance and interact with their environment. Both addictive and frustrating – battle play will have you endlessly tweaking your code and refining your battle tactics! A STEM product that is educational, challenging an fun! T-BOTS are also adorable! They come with removable skins designed to encourage artistic expression. Make them your own and release your inner da Vinci! Mabot takes learning and makes it fun. Their interactive robotics learning kit is an educational toy designed especially for kids and youngsters. It’s the first modular robot kit that allows nearly endless combinations of robot builds that is simple to use, educational, as well as fun for the whole family. Children are naturally curious and as any parent knows, they love electronics such as phones, tablets, video games and toys. The team behind Mabot sought a way to take this natural tendency and turn it into fun, interactive learning that builds problem solving skills and creativity in kids. 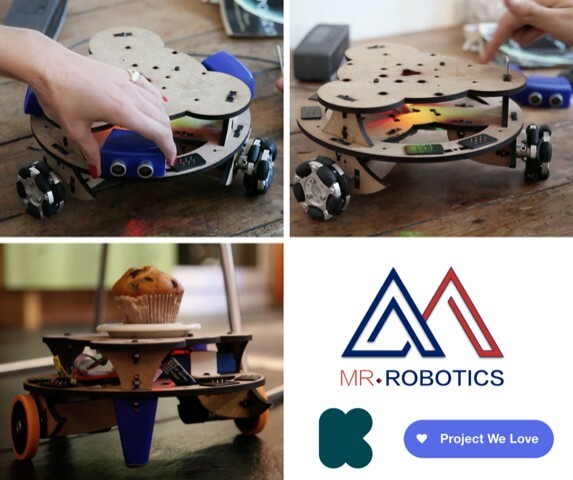 They designed an incredible robotic system that uses modular components to create robots and powered vehicles that can move, sense their surroundings and interact with the environment. Mabot is like a next generation remote control vehicle, one that utilizes advanced robotic capabilities. 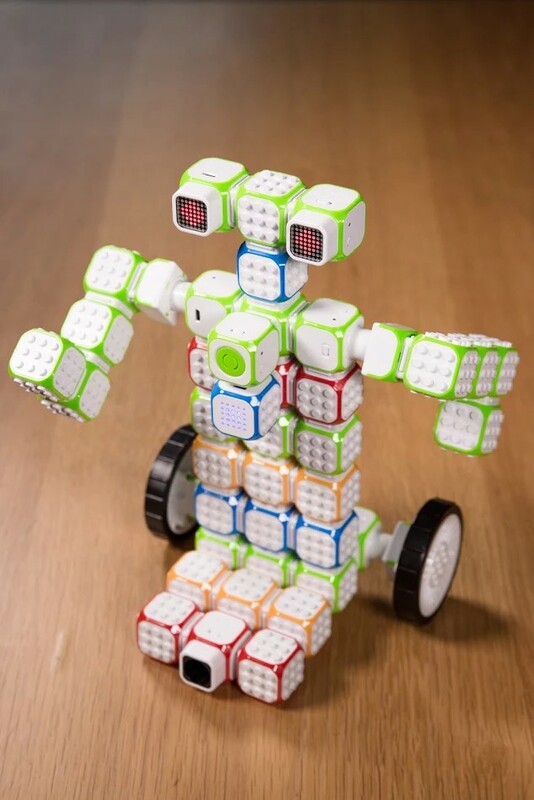 Using a series of modular balls that easily connect together, a virtually endless number of robots can be built. Building and modifying robots is fast and simple using hot-plugin, a feature that allows the balls to be connected and disconnected without the need to turn off the power. A Battery Ball powers other components that drive the robot, sense colors and objects nearby and even pick things up. A Brain Ball controls it all along with two intuitive Apps that make programming fun and easy, the Mabot Go App and the more advanced, Mabot IDE App. 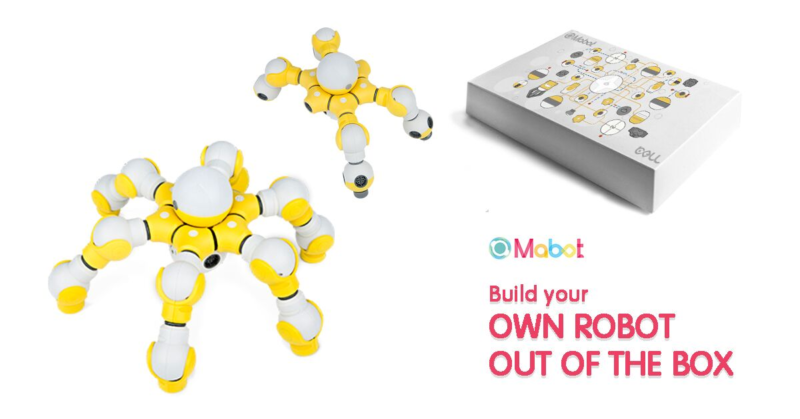 For beginners, the Mabot Go App includes pre-set, step-by-step build instructions for more than 10 robots that guide new builders toward their goal while demonstrating basic coding. Once users are ready to take it to the next level, the advanced Mabot IDE App is used to program the robot for more complicated tasks using coding blocks similar to Arduino. Having two Apps creates a pathway to learning for young programmers who can learn and grow at their own pace. Mixing and matching the robotic modules lets kids create robots with different looks, uses and functions. 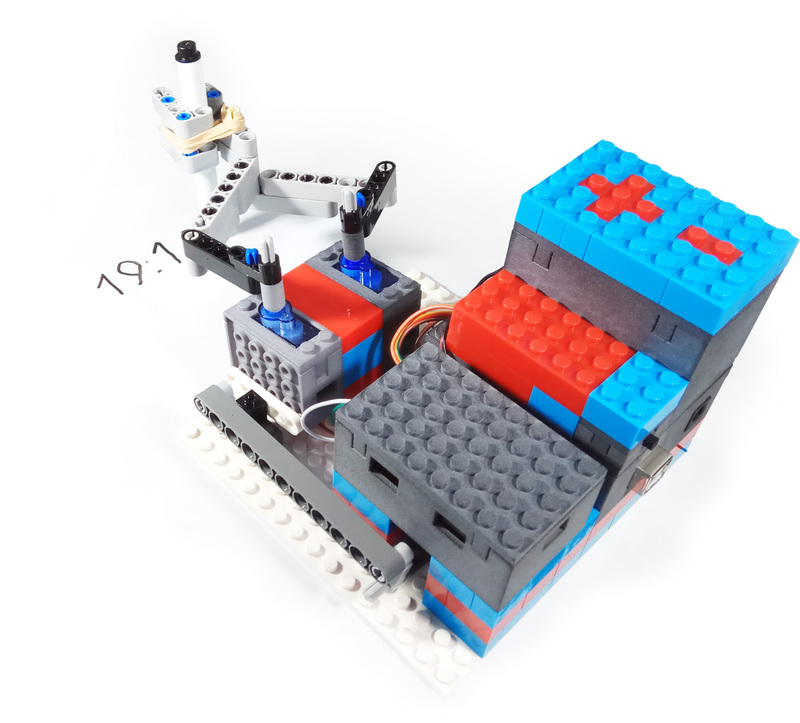 The Mabot is also compatible with the popular Lego brand toys, putting a modern spin on a classic kid’s favorite and adding another dimension to creative building. The robot kit and companion app make learning robotics and coding fun for kids of all ages and provides a positive family activity. The Team behind Mabot is Bell Educational Group, a leader in robotic learning curriculums for kids. They developed Mabot in response to feedback from parents and teachers about the difficulty of getting kids interested in STEM learning. STEM is an educational system that emphasizes a holistic approach to science, technology, engineering, and mathematics that encourages collaboration, problem solving and creativity in children. This proven approach to learning is vital for early childhood development and results in lifelong skills. 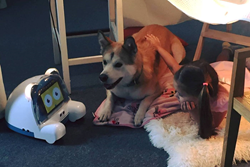 Mabot was created as a powerful learning tool for youngsters age 6 and up to engage kids in a totally new and fun way of learning robotics and programming. Mabot is currently being launched via a Kickstarter campaign so they can reward early adopters with special deals and pricing. 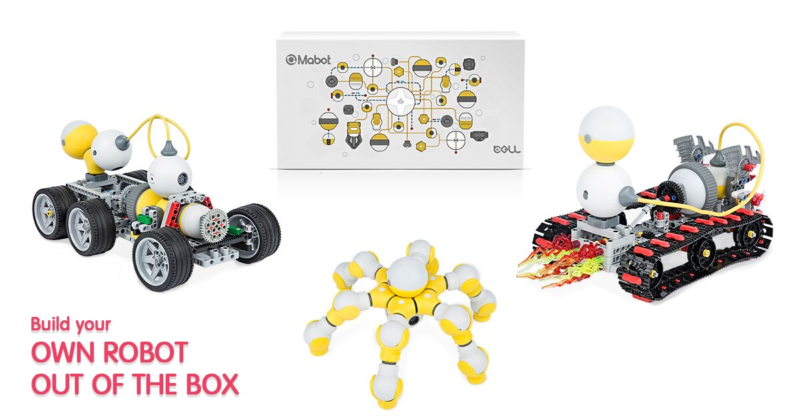 Summary: Bell Robot announces the launch of Mabot an interactive robotics learning kit for children that teaches creative building, coding and robotics.